These digital collections feature materials about anarchism held by UVic Libraries and our community partners. 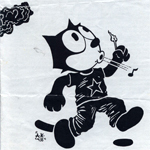 This collection contains digitized material from the Anarchist Archives. Items in this collection are from the personal collection of Alan Antliff. 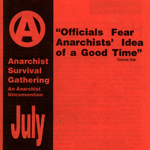 This collection contains digitized material from the Anarchist Archives. Items in this collection were donated by David Barbarash. The collection contains serials, pamphlets, postcards, and posters. 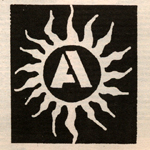 This collection contains digitized material from the Anarchist Archives. Items in this collection were donated by Julie Thiers, from the collection of Jim Campbell. The collection contains serials, pamphlets, postcards, and posters.